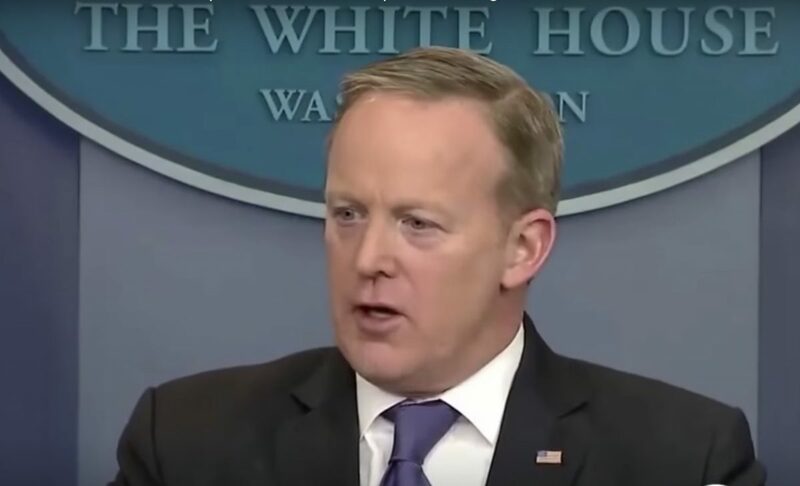 Former White House press secretary Sean Spicer says Omarosa Manigault‘s claims that he — as well as other former staffers — are being paid to laud President Donald Trump is just plain bogus. Manigault made the claim during an interview with Chuck Todd on Meet the Press. Spicer, though, denies he is being paid to praise Trump. Spicer did join Trump’s America First and sign a regular employee agreement but that was after Manigault’s book was written, according to The Post.